Named after the covered wagon of early pioneers, the Conestoga XP® rolling tarping system curtain side trailer transforms a flatbed trailer into a fully covered, weatherproof van in a matter of minutes. 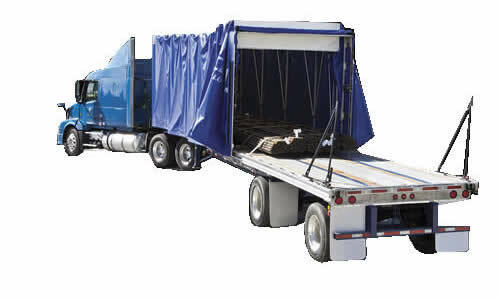 Designed for ease of use, longevity, and low maintenance, the Fastrak® flatbed trailer rolling tarp systems curtain side trailers are the most thoroughly engineered systems on the market. JES Sales has been working with Keith® Walking floors since 1984. We are a nationwide supplier and a certified distributor of parts for Keith® Walking Floors. Contact us today for help finding the Keith® Walking Floor parts you are looking for. JES Sales is also a Hallco™ Live Floor Parts Authorized Dealer. 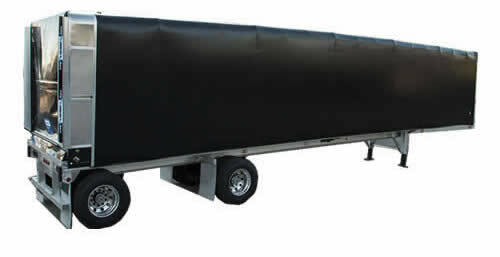 Contact us today for help in finding the parts you need for your Hallco™ Live Floor trailer. JES Sales Co. Inc. sells all makes and types of new and used Semi Trucks available. 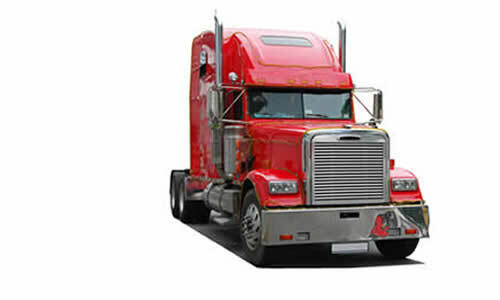 Specializing in Kenworth, Peterbilt, Freightliner, Mack, International, Volvo, Western Star. Whether it is a day cab semi-truck or a semi-truck with a sleeper, JES Sales should have something for you. If you do not see what you need please call or e-mail to see if something is coming in or is not listed yet. 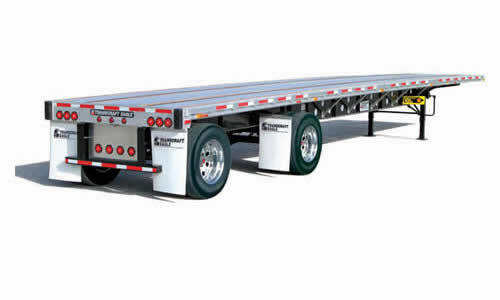 We also have a wide variety of new and used semi trailers for sale, from Curtain Side to Drop Deck, we have the connections and resources to find what you are looking for.